The gaming community is absolutely abuzz about the next generation of gaming being almost here. By the end of the week, gamers across the country will get their hands on the PlayStation 4 system and take the next step into video game history. But before we do, let’s take a few minutes to see what comes in the box, both inside and out. Among the various hardware features that are touched upon, such as the 85 mm fan for the heat well, we find the PS4’s ability to be opened up pretty interesting; no screws are visible except from the back and most are fairly hidden. 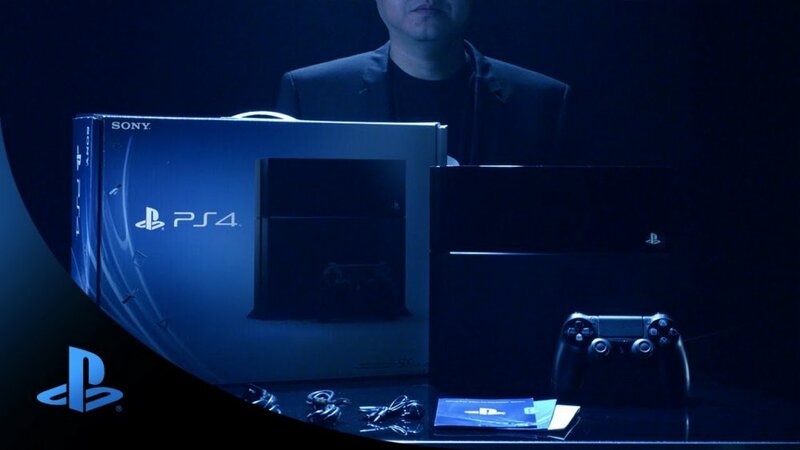 Again, Sony’s PlayStation 4 will available on Friday, November 15th for $399.99. Will you be grabbing the system on day one?